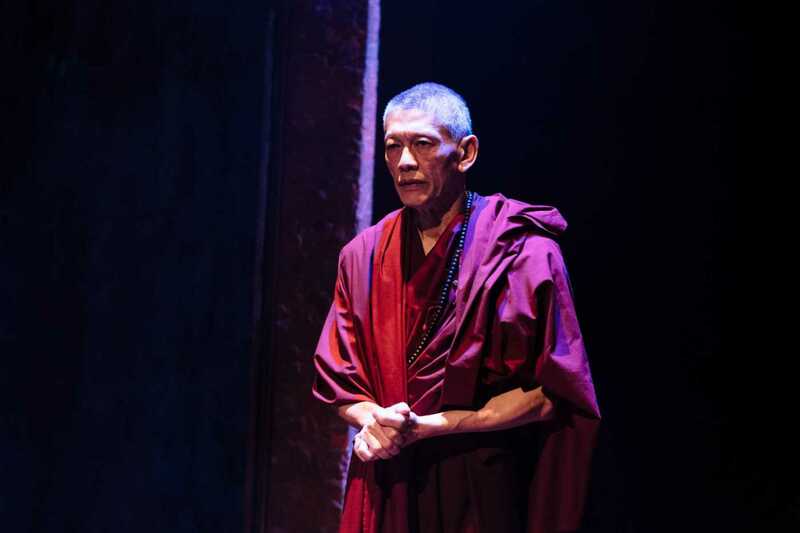 It is the Buddhist rhetoric, carefully dancing around the idea of presence, that draws us most into Pah-La, a play about life in modern Tibet. The significance of this debate is not lost upon the audience; Tibet both exists and does not in the same heartbeat, depending upon whom you ask. Last year, to much controversy, this play seemed also to be embroiled in the same existential limbo. 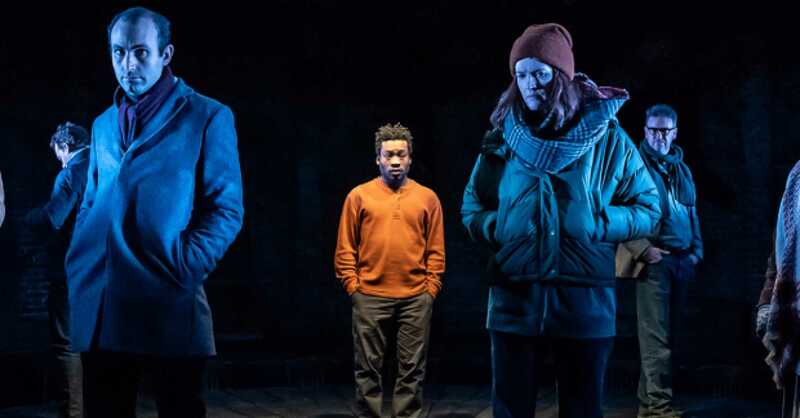 Pah-La was penned-in for a run in autumn 2018 before being pulled on the advice of the British Arts Council, who worried that staging the piece would ‘jeopardise the Royal Court’s ability to do further work in/with China for some time’. Fortunately, it is now playing and giving voice to the often-stifled Tibetan cause. 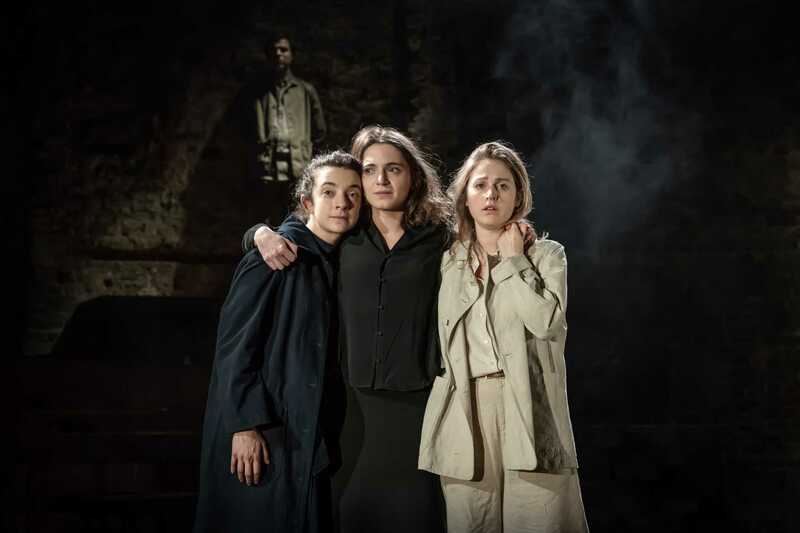 Staged in the Royal Court’s intimate upstairs space, Pah-La achieves some truly evocative and powerful moments. Carried adeptly by a wonderfully expressive Millicent Wong, some of my favourite moments are tender exchanges between siblings Deshar and Pema as they gaze out across star-lit Tibetan hillsides, dreaming of what their future might hold. These moments of familial intimacy are shattered by the arrival of the Chinese police force into the lives of those associated with the town’s monastery. The first meeting between Inspector Deng and Monk Rinpoche is tense and engaging and I felt the full weight of the threat to a fast-extinguishing way of life. One of the play’s strongest elements are the movement sequences interspersed throughout, moments where the pain of this struggle is felt more clearly than at any point in the dialogue – to the credit of movement director Quang Kien Van (who must be relieved to no longer be working with literal goats at this theatre). Despite all of this, I came out of Pah-La feeling as though the opportunity to truly move me had been wasted. There really is something jarring about Majumdar’s style of writing that, for me, tries to launch into meaty ‘plot’ from the get-go. This didn’t leave enough room to set the scene, or give me time to absorb and relate to the central characters. Inspector Deng, for instance, plays out a truly tragic arc throughout the second act but at no point to I feel emotionally invested in his story. By speeding through plot points earlier in the play, I can’t help but feel that characters whip out soundbite-y clichés too often, or force in exposition that would fit more naturally in a different, unseen, scene. This was compounded at points by a few unpolished performances that fell into the trap of starting scenes in states of high drama – allowing the no room for development or nuance later on. There were certainly some powerful moments; the lady beside me was grasping for tissues at the end of an inflammatory first act. 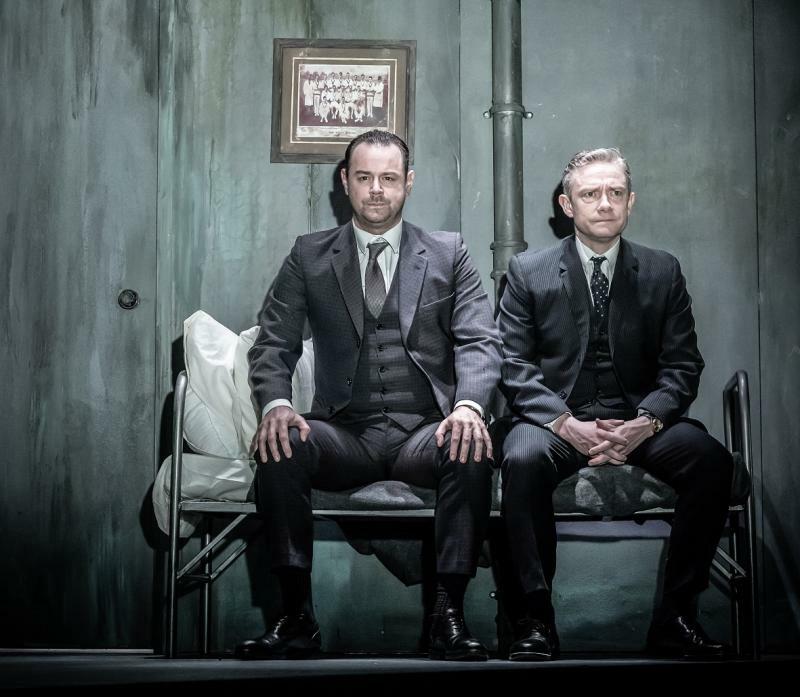 Ultimately however, the play’s lack of investment in earlier moments prevented me from feeling the full force of a second act which careered on to a conclusion that was at times melodramatic. Matt is an alumnus of rival universities UCL and King's College London and, with degrees in Biochemistry and Cell Therapy, is also caught between rival passions of science and theatre. Acting includes 'NSFW' at the Edinburgh Fringe. Directing includes 'Rhinoceros' at the Shaw Theatre.